Valid through Monday, April 22th, 2019 at midnight. Materials Base: polyethylene. Insert: steel. Top: float extra-clear tempered crystal glass or compact grade laminate. Support plate: steel. Base: polyethylene. Insert: steel. Top: float extra-clear tempered crystal glass or compact grade laminate. Support plate: steel. 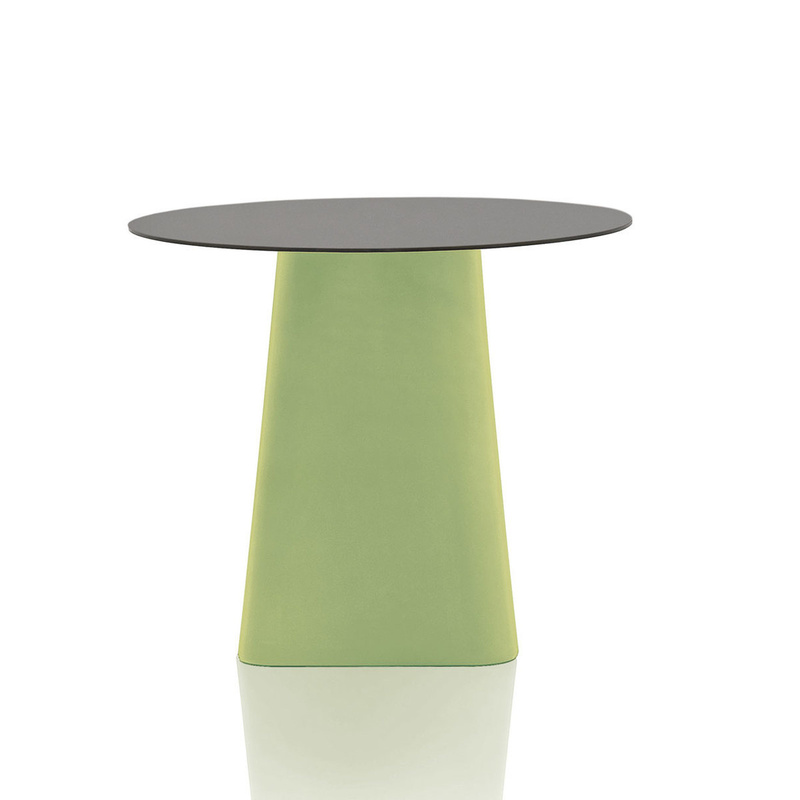 Perfect for indoor and/or outdoor use, Adam has a circular or elliptical top which comes in compact grade laminate, clear crystal glass or back-painted. 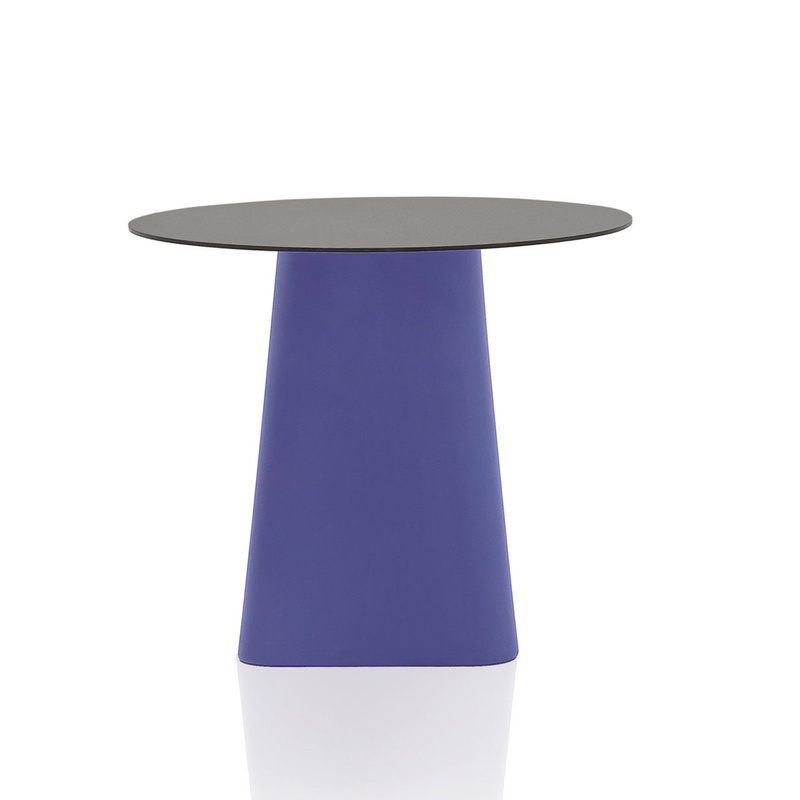 The base is in rotomoulded polyethylene and is shaped by a triangle changing into a circle. Adam is available in two different heights: 72 cm and 102 cm. B-LINE aims at giving splendour back to those objects that are intrinsically precious because of their ingenious simplicity and their beauty. International collaborations and emerging designers. Furnishing products for home and office. Plastic, steel, fabric and wood. The fundamental ingredient to give life to real Made in Italy products is the quality of the design.